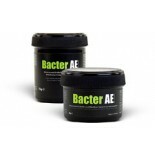 FLAT SHIPPING rate of $9.99 on all orders! 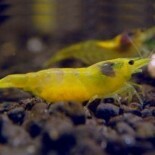 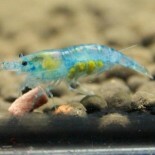 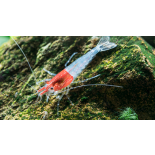 So if you are looking to setup a new aquarium, or are looking for some unique species to add to your planted aquarium, we have a wide variety of freshwater shrimp for sale! 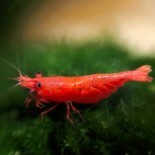 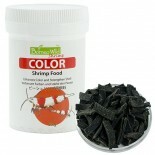 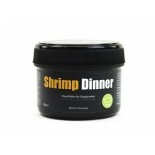 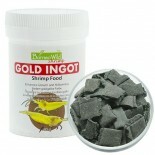 As of recent we have also started to sell a number of shrimp keeping products such as food and water conditioners. 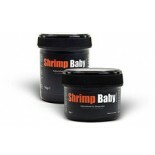 Click here to view these products!